Sun, beaches, flamingos and everything fabulous Florida-inspired. 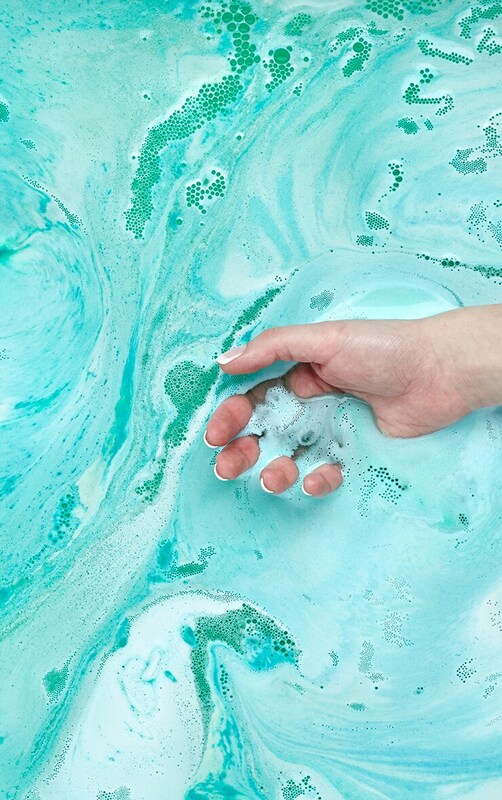 This Miami bath ball will immerse you in the American Dream...This ball contains lavender essential oil to help you relax just like you would on a beach! It also contains scents of Florida grapefruit.